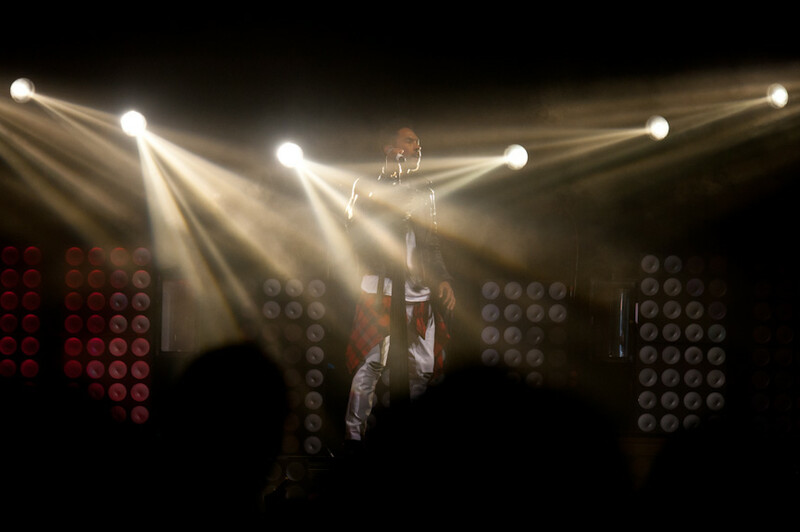 Shiny, Tight, Loud: Fashion Portraits of Drake Fans Drake and Miguel opened Would You Like A Tour? in Pittsburgh on October 18, 2013. 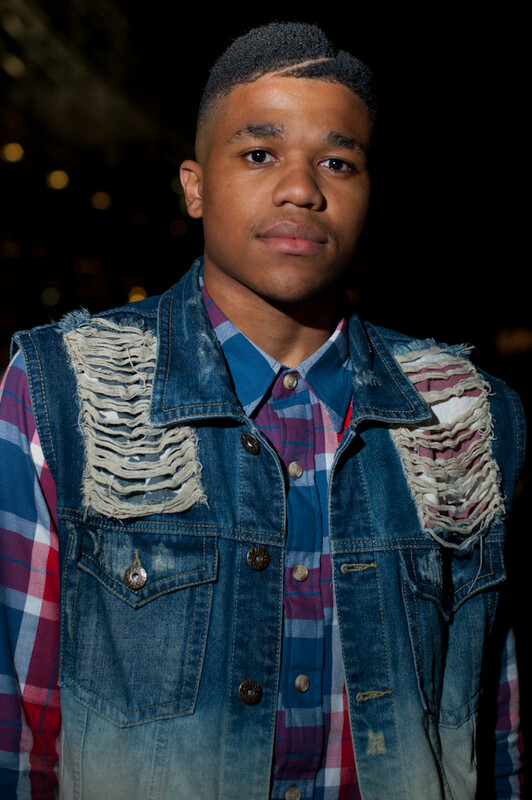 Since Drake was silhouetted for the three songs I was allowed to photograph, I decided to add do an additional portrait series of what some of the fans wore to the show. Lots of red and black, lots of spikey, shiney accessories, and the best part was watching women dressed to the nines in dresses, high heels and full hair, totally chow down on stadium nachos. Stay classy, Pittsburgh. Drake and Miguel opened Would You Like A Tour? in Pittsburgh on October 18, 2013. Since Drake was silhouetted for the three songs I was allowed to photograph (thanks for making me wait 4 hours for that nice surprise, Drake), I decided to do an additional portrait series of what some of the fans wore to the show. Lots of red and black, lots of spikey, shiny accessories, and the best part was watching women dressed to the nines in dresses, high heels and full hair, totally chow down on stadium nachos. Stay classy, Pittsburgh. 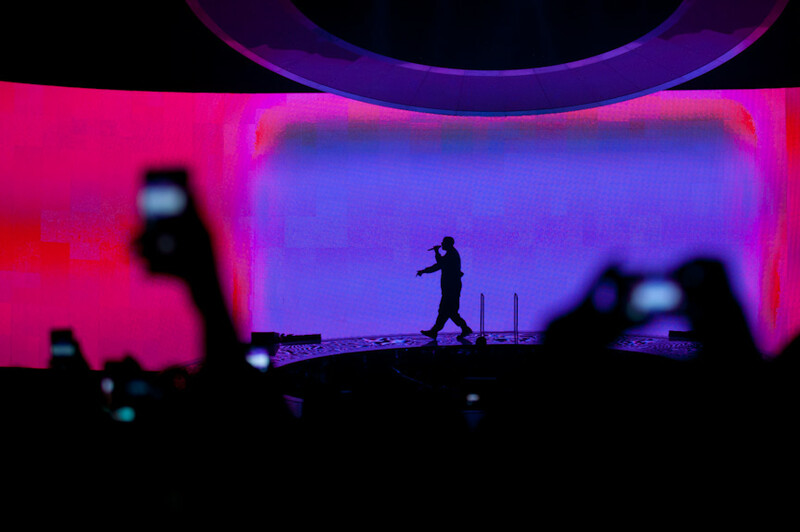 Read Jon Caramanica's review of Drake and Kanye's opening shows for their respective tours in the New York Times here.